Get ready for two back to back big weekends to hit the UAE! 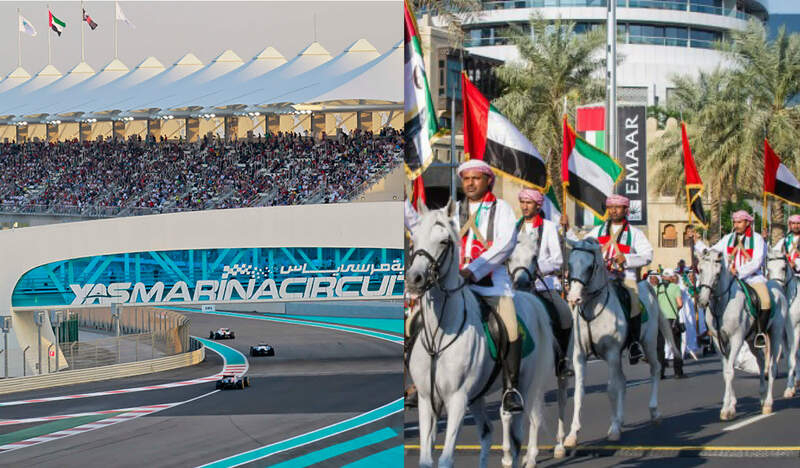 The fast-paced F1 weekend that brings celebs, VIPS and the fash pack to the shores of Yas Island. Followed by the UAE National Day long weekend which calls for some for some fab family time, food and fireworks! Light Up Your Style this Diwali! The Indian festival of Diwali is an enchanting and radiant time of year and is officially the time of year to kick start your festive wardrobe! We’ve pulled together a few style notes to bring a little extra light to your ensemble this Diwali! It’s one of the most exciting events in every Dubai Fashionista’s diary, showcasing the most progressive styles in Dubai and the Middle East, so of course, we took full advantage of Fashion Forward Dubai last week to check out the spring summer 2016 collections, and check in with our favourite style muses. 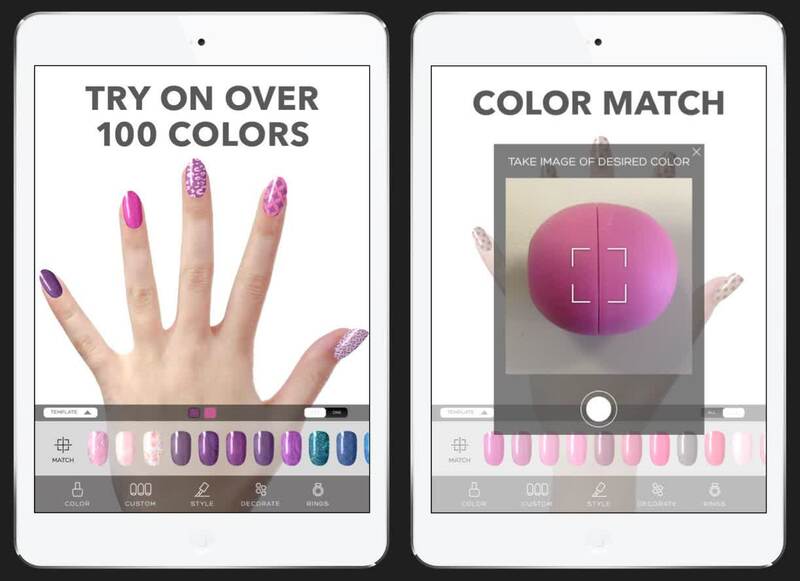 TNS bring’s you a double-dose of fashion forward frenzy with a roundup of our favourite shows, and – in case you missed them Instagram, our very own Fashion Forward inspired nail art designs, curated by our own TNS nail artists, straight out of the tns innovation lab – “artbar”.